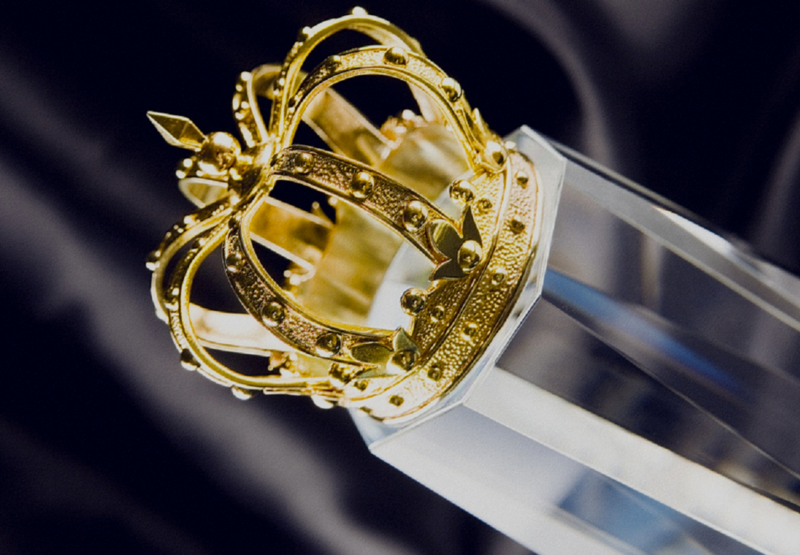 Welcome to Luxury Lifestyle Awards! 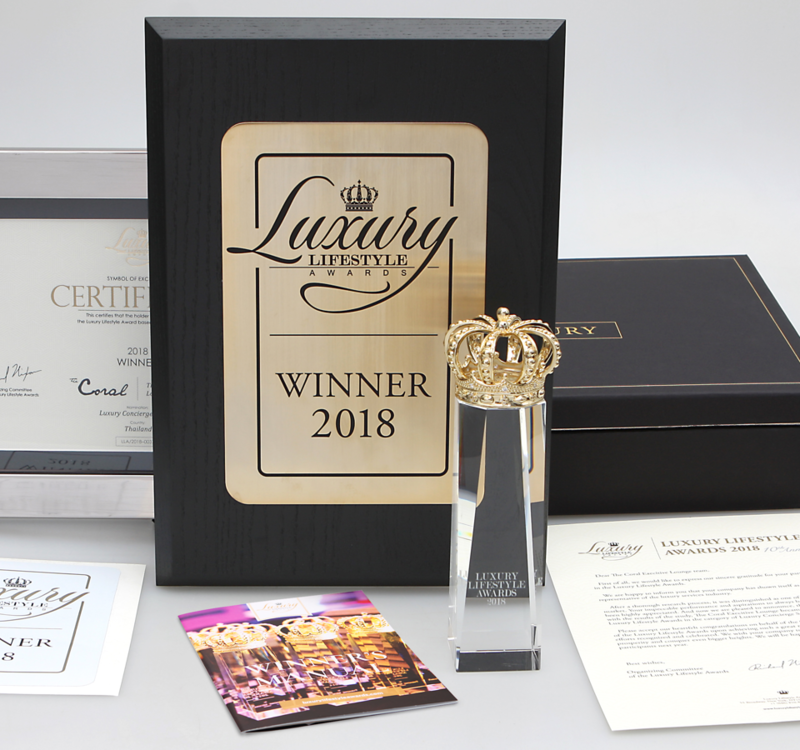 Luxury Lifestyle Awards is a global award selecting, recognizing, celebrating and promoting the best luxury goods and services all over the world. 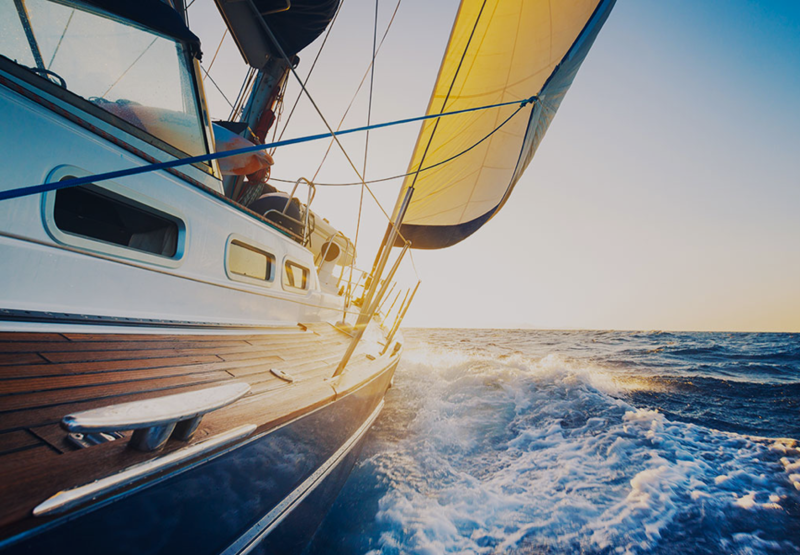 Our goal is to connect people with the best of luxury. We evaluated more than 10 000 goods and services in 400 categories from 60 countries and analyzed the results to give you a TOP list of the best of the best in the world!